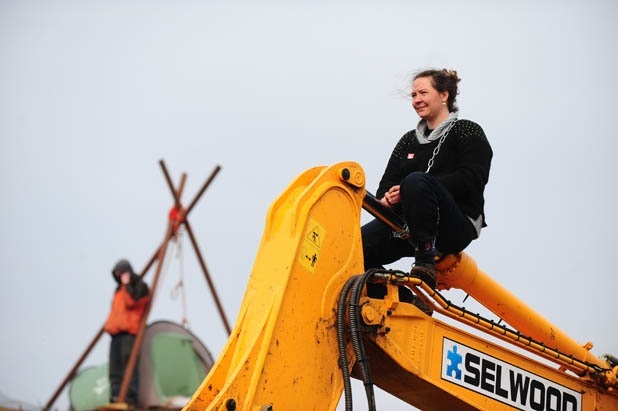 On 13th April 2015, there was a failed eviction attempt of Leeds Community Project. The former University of Leeds research site, a unique space of nearly one acre, contains seven glasshouses and many established plants, including rare species. It now holds many future possibilities for sustainable food growing and can be envisioned as a space for education and social events, as well as a space for nature and wildlife1. Since its closure in 2011, North Hyde Park Residents Association tried to designate 6 Grosvenor Mount as a ‘community asset’ and took this to Leeds City Council in an attempt to halt plans. The designation was not successful because the Council argued that the space was not being utilised by the local community. However, use of the space by the local community has not been possible due to the site being closed off. The University has been granted detailed planning permission to renovate the current residential building and to build seven new houses where the outbuildings, glasshouses and gardens now stand. It is currently in the process of selling the space to a private investor. 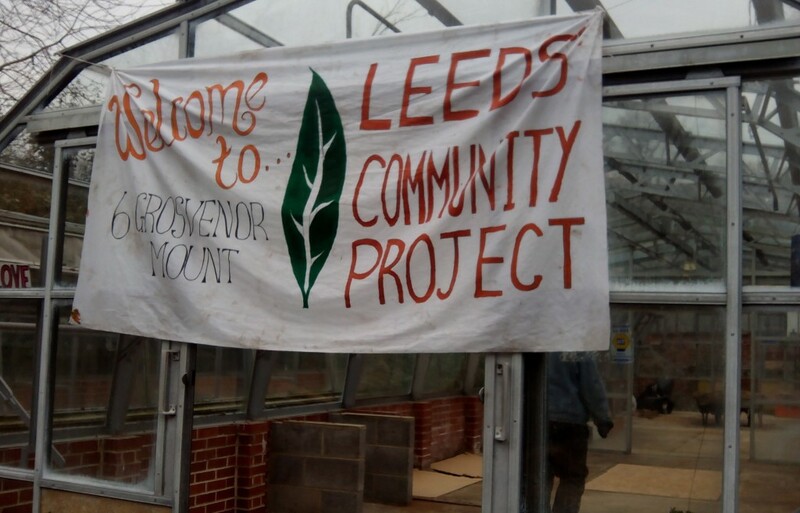 On 4th March 2015 Leeds Community project (LCP) re-occupied the non-residential areas of 6 Grosvenor Mount, LS6, after an unlawful eviction. On 19th February LCP was unlawfully evicted and three of its members were arrested before being released without charge. 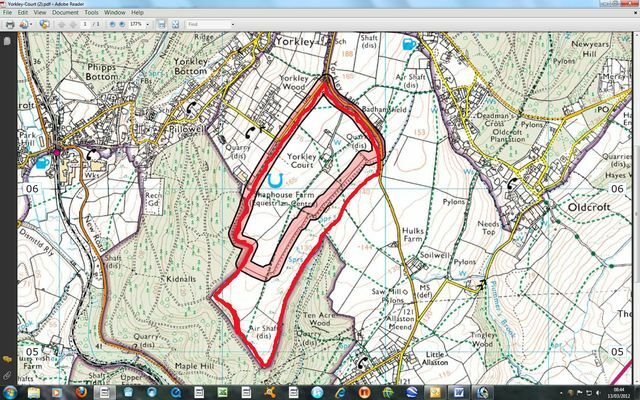 How to get there: Head to Yorkley, near Lydney in Gloucestershire. 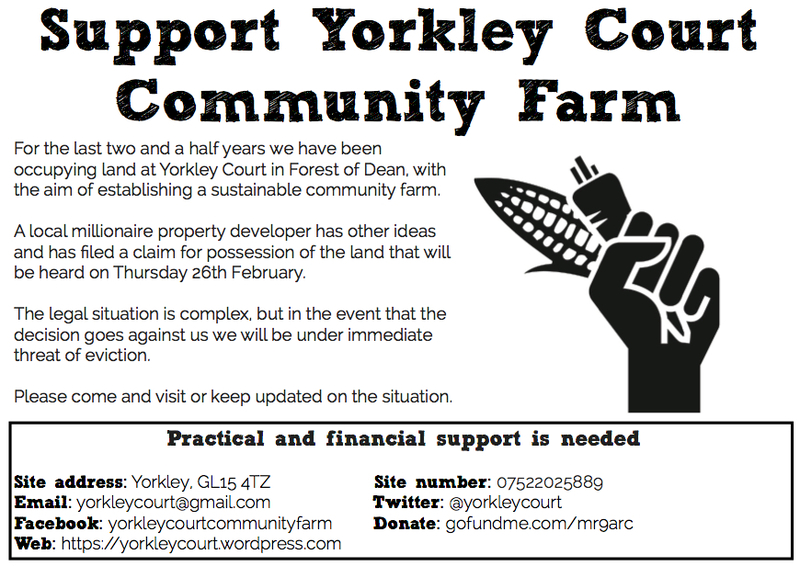 Bailiffs attempted an illegal eviction at Yorkley Court Community Farm this morning & are still there and its likely they will try something on the bottom strip tonight. 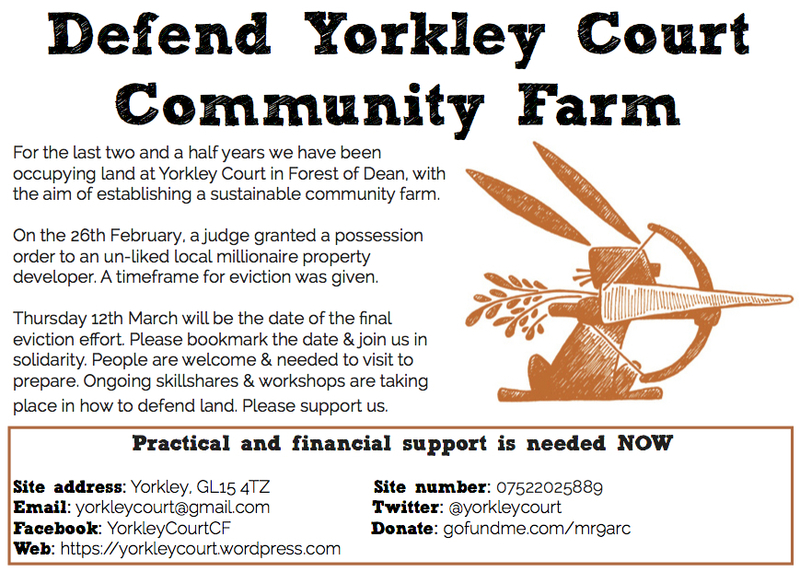 More people are urgently needed to defend the land. Even if you can just get there for a few hours, it helps to have as many people as possible on site.